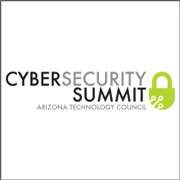 Join the Arizona Technology Council at one of our many events in Tucson, Arizona! We offer our members a variety of perks including free admission to our after5 events and Lunch and Learn series. 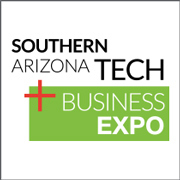 AZTC is the leader in advancing technology throughout southern Arizona through education and connecting businesses together. We are the premier choice for small business networking events in all of southern Arizona. The Arizona Technology Council believes in educating and fostering innovation through connection and networking. That’s why we host a variety of signature events focused on just that. 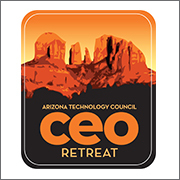 Whether you’re a CEO, business executive or just starting in your career – AZTC has a place for you. Our Tucson networking events strive for more connection and collaboration among various industries to make us the fasted growing tech hub in the nation! Want more information? Visit our technology signature events page. 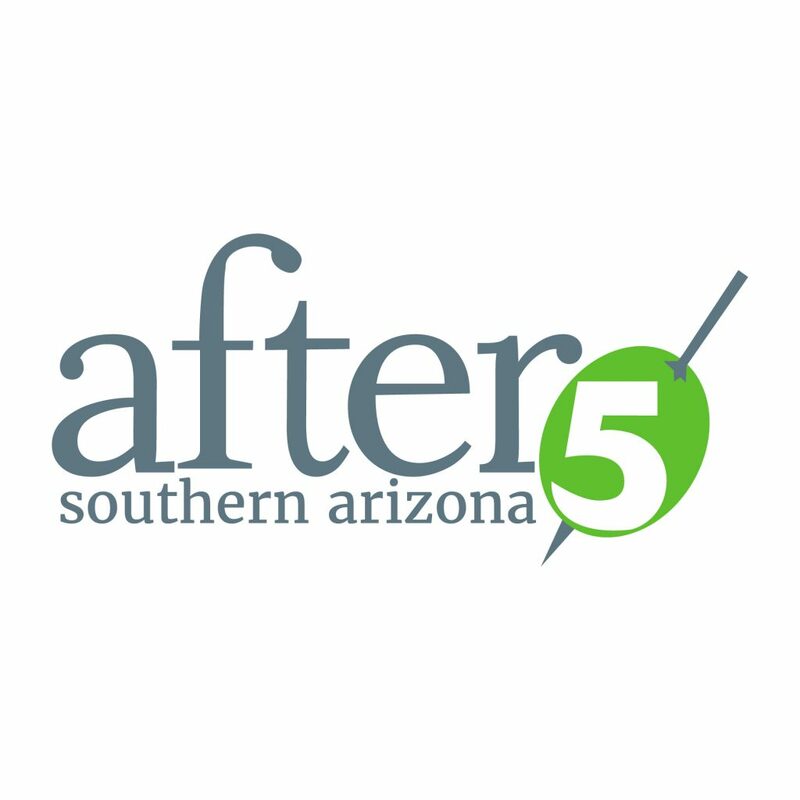 Tucson loves Arizona Technology Council’s after5 events! We are the premier business networking event for all of southern Arizona. 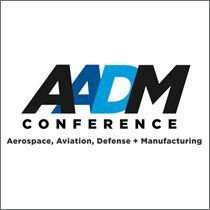 Come connect with industry leaders over drinks and light appetizers provided by the company who hosts the monthly mixer. Best of all, it’s free to all Arizona Technology Council members. Don’t wait – Join today! Interested in connecting with AZTC members over lunch? 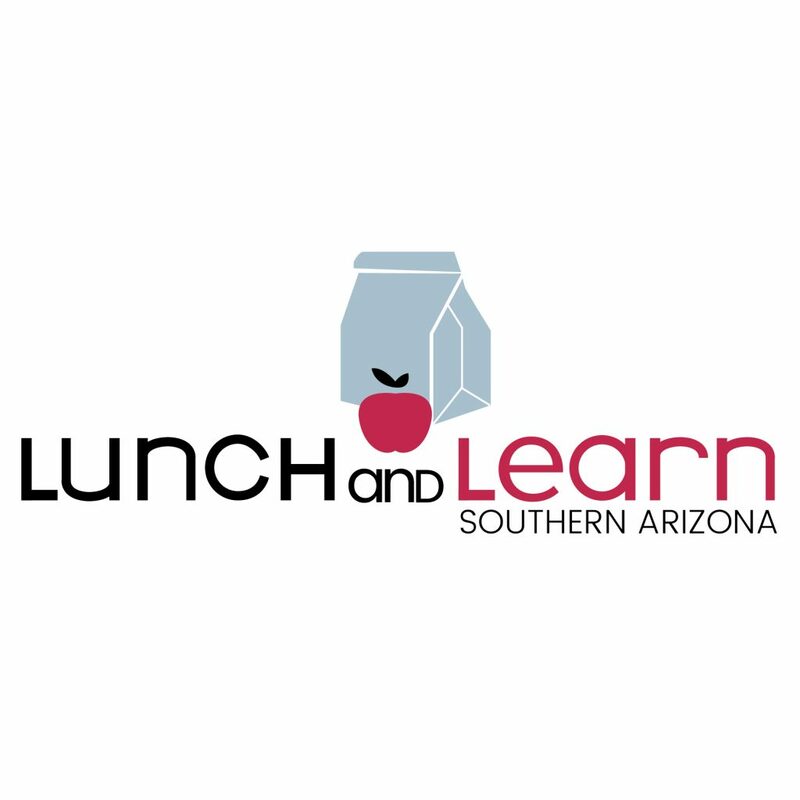 Join the Council today and attend one of our Lunch and Learn events! The Council helps you multitask better with networking, education and smarter business practices to help you improve different aspects of your business. With a variety of locations across Tucson, we make connecting during the work day more efficient. Check out our next event below. In the Phoenix area? Visit our Phoenix business networking page. Tucson Lunch & Learn: Go. Play. Innovate.